I've decided to upgrade the videocard as I can't stand the look of the old one in there ruining the colour scheme. 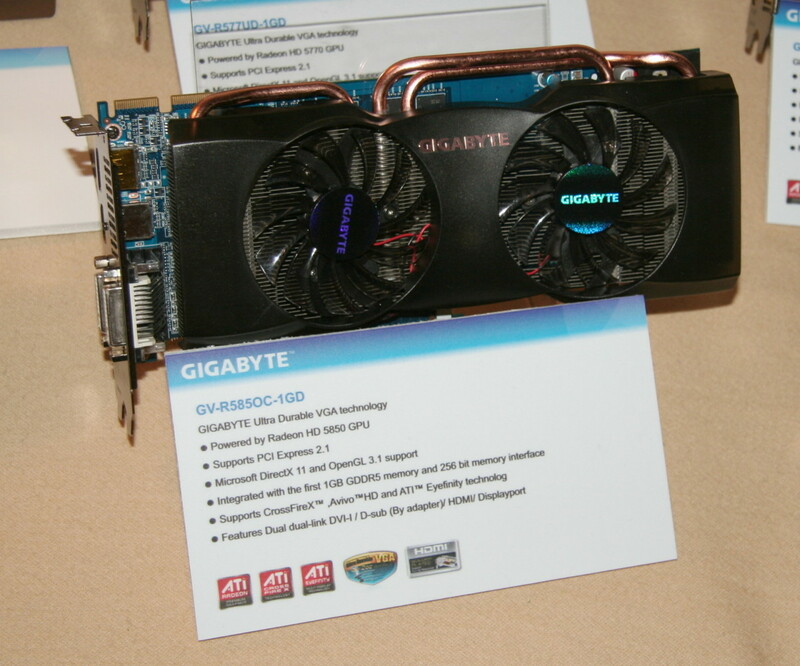 So far I'm looking at the Gigabyte HD5850 OC Radeon. Performance looks decent, cooler looks good and it matches the colour scheme! My other option is the HIS 5850, any comments or suggestions? Installed Card Example - I really like the heatpipes, makes it unique. Lol its part of the tooless setup of the lancool cases, no screws holding it in, guess it breaks up the grey!